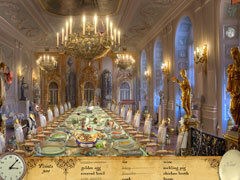 Travel to exotic European destinations and unlock the secrets of the mysterious diary! Travel to exotic European destinations to find artifacts and unlock the secrets of the mysterious diary Emily finds in her newly inherited shop in Antique Shop - Book of Souls Platinum Edition. Suspense, adventure, and intrigue unfold in Part I of an exciting hidden object trilogy. Upon first entering her deceased uncle's antique shop, Emily encounters many familiar items from her visits there as a girl. Among them is a strange new object, an extensively annotated diary. Emily recognizes her uncle's handwriting and wonders why he would mark up such an attractive antique making it unsellable. As she interacts with the book, she realizes that it has an odd effect on her. The diary's power over her seems to be increasing and she must solve the puzzle of the mysterious book or be forever trapped under its spell. 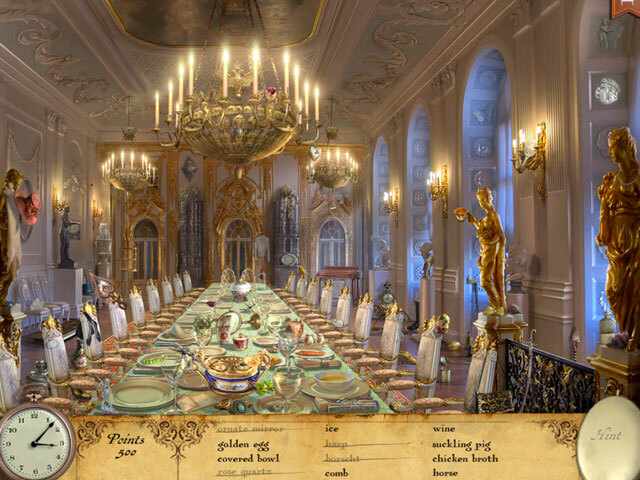 -Enjoy beautiful graphics in a painterly style featuring European elegance and objects incorporated directly into the scenes. 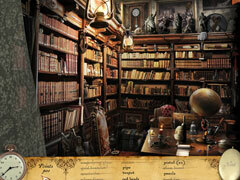 -Play through the exciting twists and turns of Part I of the Antique Shop trilogy. 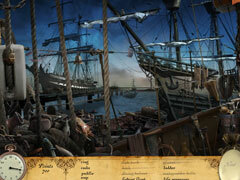 -Explore over 60 levels of hidden object discovery in 16 different locations spread across five exotic European cities. -Pace yourself for speed and go for quickest time and most points, or take a more leisurely approach and really soak in the beauty and detail of each scene.